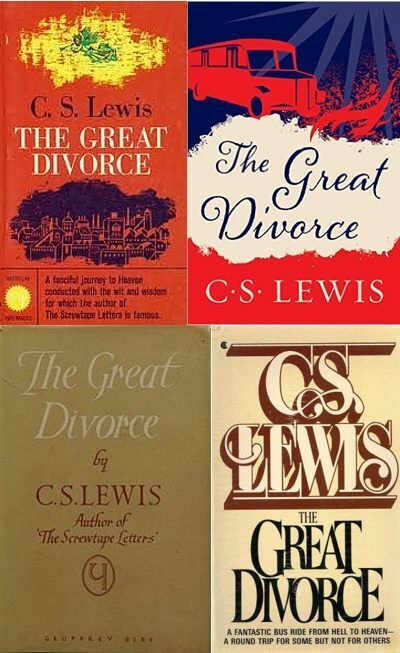 IN THIS REPEAT: A variety of guest tell about The Great Divorce and why you should read or re-read it. This podcast, part of an occasional feature to encourage you to read material from Lewis, focuses on one of the shortest works by him (excluding essays, of course). The Great Divorce was first released in weekly installments in The Guardian before published in 1946. If you have never read this fictional work then you will be pleasantly surprised about how much truth can be learned from the experiences of the characters! The guests sharing their thoughts are (in order of appearance): Dennis Beets, Gina DalFonzo, James Motter, and Brenton Dickieson.